Nestled a mile high in the San Bernardino National Forest, Lake Arrowhead is known as the "Alps of Southern California." Our quaint mountain resort is one of the best kept secrets of Southern California. Our pristine lake and diversity of tree species make Lake Arrowhead a desirable destination for those who appreciate forsest ecosystems. Besides water skiing, hiking, camping, four-wheeling, fishing and boating, families can now visit SkyPark at Santa's Village for more adventures and fun such as rock climbing, bungie jumping, fishing, archery, roller skating and zip-lining. The park also includes two restaurants, a pub, candy store and coffee shop. For those that want to see our indigenous wildlife such as bear, raccoon, bobcat and coyote, a visit to Wildhaven Ranch is exciting and educational. Lake Arrowhead Village, The Tudor House and SkyPark offer a variety of concerts and special events throughout the year, along with Blue Jay Jazz and Arrowhead Arts. Whether you are planning to visit for a couple days, week or an extended stay, Lake Arrowhead offers endless recreational activities and music festivals. 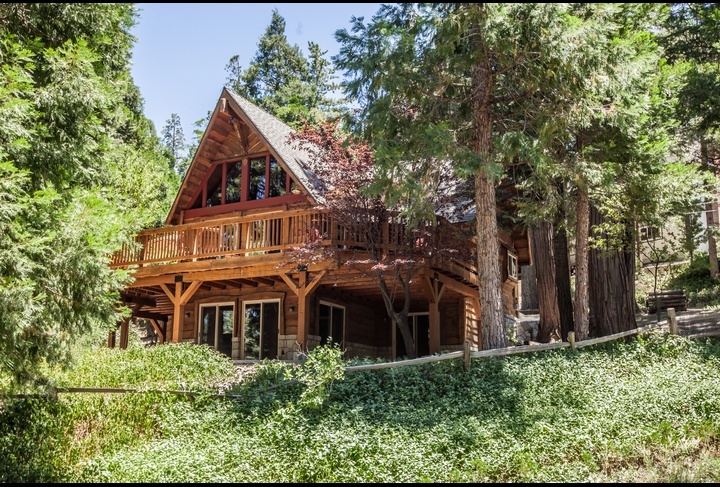 To learn more about Lake Arrowhead and our properties, visit our FAQS (frequently asked questions) tab on our website. 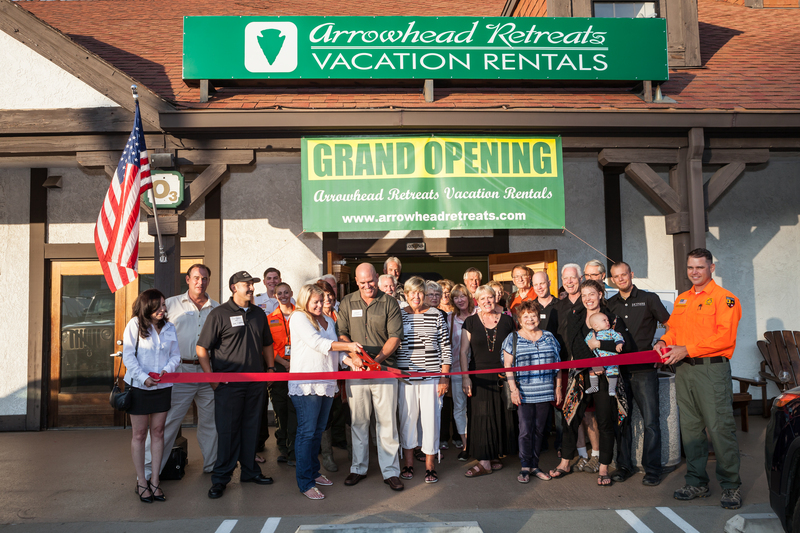 Arrowhead Retreats Vacation Rentals is a family owned and operated business. All of our properties are unique, yet they all have a consistent level of quality in amenities and features. Our team is very passionate about what we do and we take pride in each and every one of our properties that we offer to our guests. We proudly support the Lake Arrowhead Chamber of Commerce as Members of the Leadership Circle. 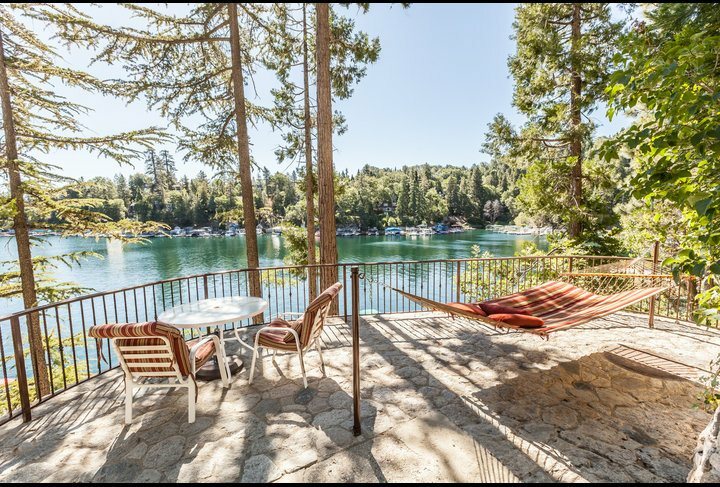 If you own a home in Lake Arrowhead and are interested in learning more about having us manage your home, please call 800-336-9867 or email us at info@arrowheadretreats.com. * Kitchen stocked with all the basics including pots, pans, plates, flatware, glassware, toaster, blender, etc. * Outdoor BBQ provided (either natural gas, propane gas or charcoal depending on property). Propane tanks provided. 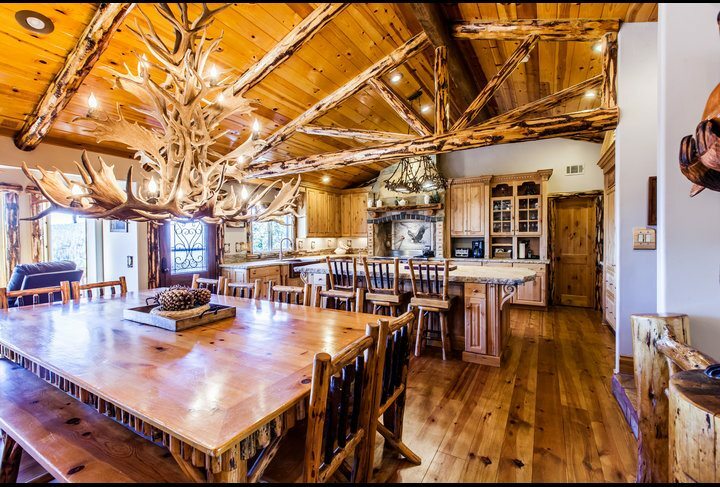 * On-line guest book with information about the property with local info, restaurants, attractions, etc. 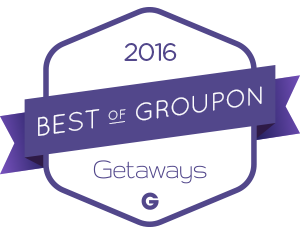 Please read some of our guest reviews on our site to learn more. We would love to have you join our list of very satisfied guests. Come and visit us at our new location at Lake Arrowhead Village on the upper level straight across from Stater Brother's Market.